Italy Book Tours has asked me to review this book, and I’m really happy to do it because the story is settled right in the neighbours where I have grown up, but five centuries ago. 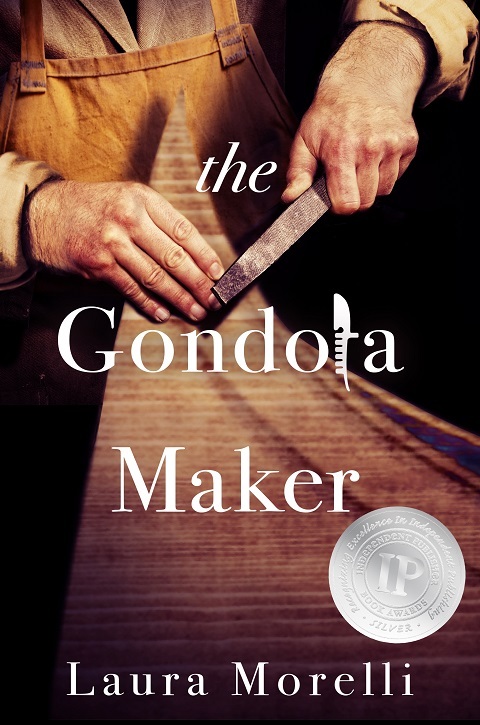 First of all I have to say that “The Gondola Maker” it’s a very enjoyable novel, easy and relaxing to read. It’s clear since the first page that it’s a book written by a Venice lover. 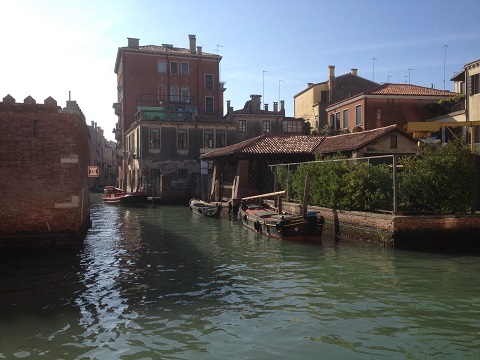 The city of Venice is the real leading actor, the story and all human characters are of secondary importance compared to palaces, shops, canals, churches, calli and the special Venice life style. The ambience of the squero and the other places where the protagonist lives his adventures is very accurate and interesting. I especially liked how the author tried to picture the life in Venice among noble and poor people, streets and canals daily life, and all the relationship that tied persons on the basis of their birth, profession and experience. This amazing affresco makes easy to forgive little mistakes and inaccuracies especially in the venetian words or locations, that – honestly – only a venetian able to visualize the conversations and paths between one place and another can recognize. Definitely the right book to read on a flight/train to Venice. I add below more info about the book and the author. From the author of Made in Italy comes a tale of artisanal tradition and family bonds set in one of the world’s most magnificent settings: Renaissance Venice. When Luca Vianello, the heir to a renowned gondola-making enterprise, experiences an unexpected tragedy in the boatyard, he believes that his destiny lies elsewhere. Soon he finds himself drawn to restore an antique gondola with the dream of taking a girl for a ride. Lovers of historical fiction will appreciate the authentic details of gondola craftsmanship, along with an intimate first-person narrative set against the richly textured backdrop of 16th-century Venice.